As defense attorneys, our holy grail is to get an outright dismissal of the charges against our clients. Of course, trying to get an outright dismissal applies to traffic tickets as well! 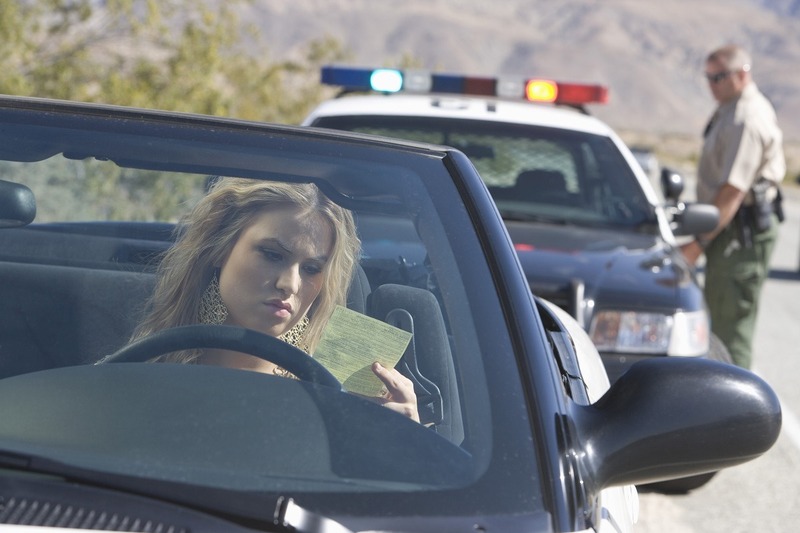 An outright Frisco ticket dismissal is always our first thought when approaching a new case. 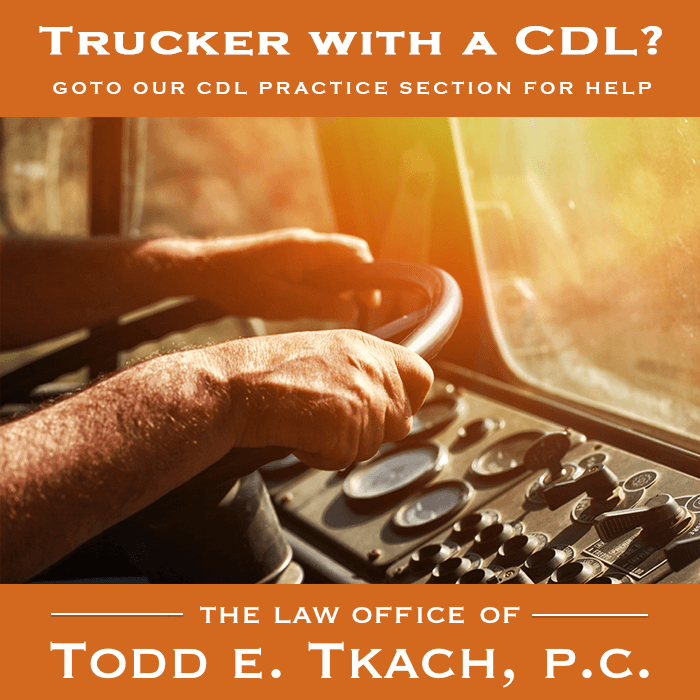 However, getting a Frisco ticket dismissal is harder to get than it used to be and doubly tough if you represent yourself without an attorney. In Frisco, it used to be a lot easier. Frankly, in the past, some municipal courts were a mess and in disarray. For example, as of four years ago, you had about a 50-50 chance of getting a dismissal of a Dallas ticket very easily. Several things in the revamped municipal court process make Frisco ticket dismissals harder to get. For example, the radical improvements in the courts' information systems means police officers are better scheduled for their court appearances and therefore miss far fewer court dates. 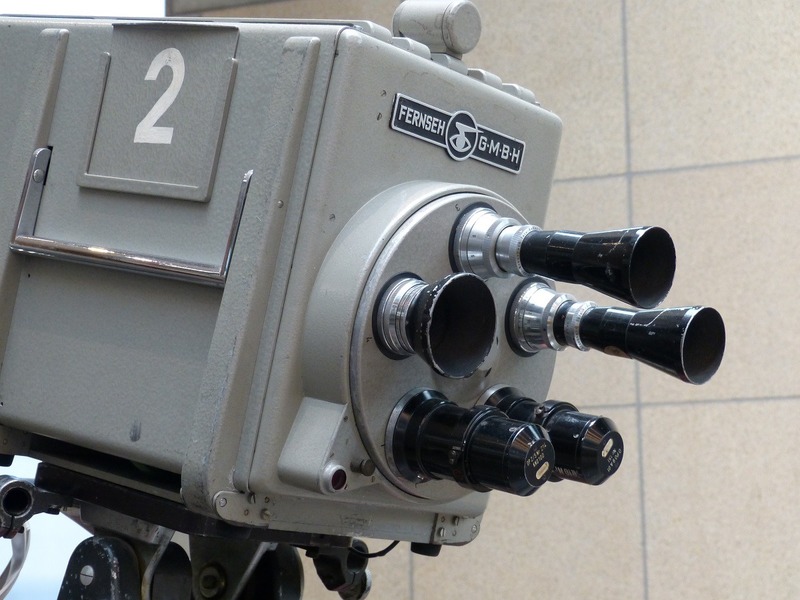 Also, video evidence is now much more common as well as other technical innovations that result in more efficient court operations and even higher conviction rates. Outright Frisco ticket dismissals are much harder to get now. 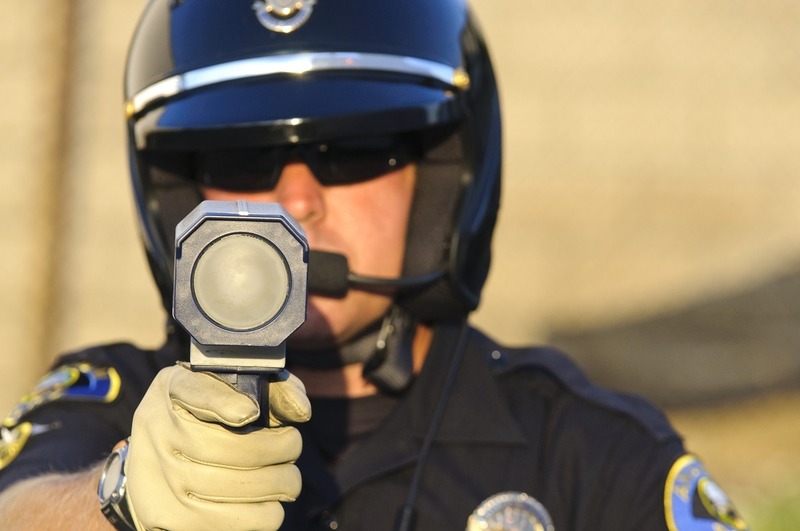 With outright Frisco ticket dismissals harder to get and increased costs and risks of ignoring tickets, you need a skilled and experiences traffic ticket attorney to protect your interests more than ever. As Frisco ticket dismissals get tougher and tougher to get, you will need the help of a skilled attorney experienced in getting dismissals. We want to provide every chance that your ticket is one of the 11% that will be dismissed this year! You simply can no longer depend on the police officer who wrote the ticket not showing up in court. Now, they almost always appear when scheduled. Also, police training and technology has all but eliminated defectively-written tickets. In other words, you simply won't "luck into" a Frisco ticket dismissal any more. 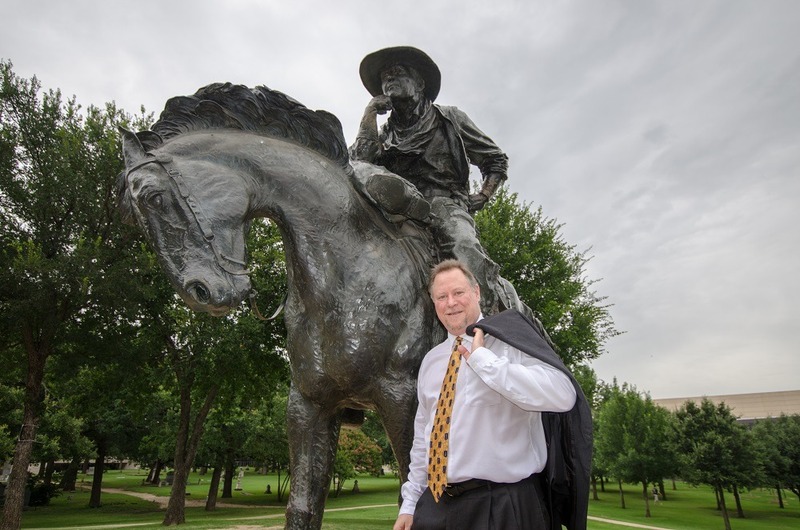 Someone on your side will have to actively work (and work hard) for a Frisco ticket dismissal. The deck is stacked against you already by the improvements in Frisco policing and municipal courts, so you will need all of the help you can get to even have a chance of a dismissal. Pro-se representation (representing yourself) takes a lot of your time and may result in a conviction despite your best efforts and you paying higher fine amounts. We have a large municipal bar practice and work with these courts and prosecutors every day. 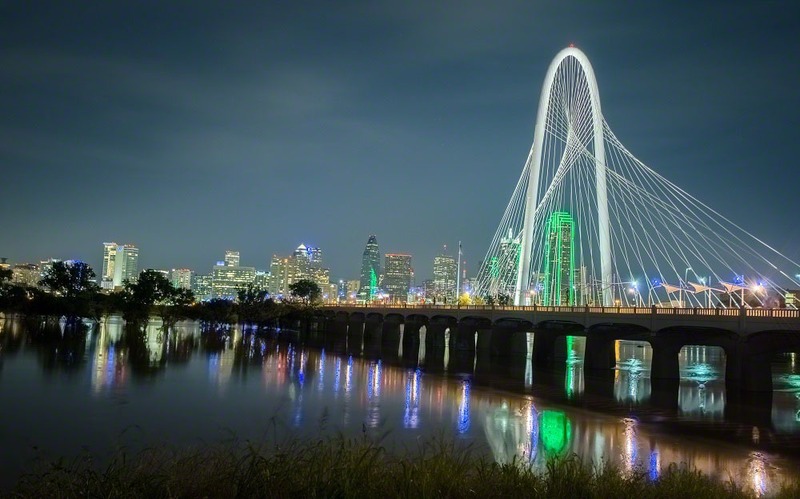 This experience means we can give you every advantage in seeking a Frisco ticket dismissal. Also, we can use some of the recent improvements of the courts systems to work in your favor. 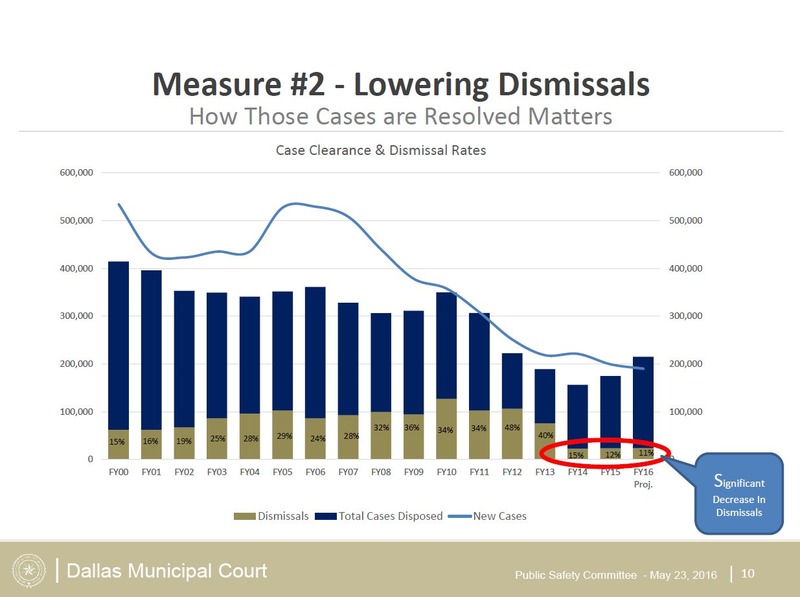 The recent improvements now give Frisco traffic defense attorneys more tools to work with on your behalf such as specialty dockets and pretrial hearings. Even the pretrial process puts a premium on having an attorney representing you who is experienced with dealing with prosecutors in the court procedures. We will try for a dismissal, even aggressively defend your rights. Working hard for your Frisco ticket dismissal is just something we do. Even with our experience and knowledge of the law, court proceedings and the prosecutors, we may not be able to get your Frisco ticket dismissed. In some cases, the evidence may be too strong and the witnesses too credible. Contrary to a popular urban legend, no attorney can "fix" a ticket; it is actually against the law to use anything except the law and court procedures in seeking a Frisco ticket dismissal. Also, by the cannon of ethics of the Texas Bar, we can't even promise you a guaranteed outcome. What we can promise is that we will aggressively enforce your rights under the law and see that the letter of the law is observed in all respects in your case. If we can't get an outright Frisco ticket dismissal, we do have other alternatives that are far better than "just paying the ticket" that will save your time, effort, money and save your driving record as well. While not an outright Frisco ticket dismissal, these other favorable outcomes are significant, important and a much more desirable outcome than if you simply paid the window fine for your ticket.